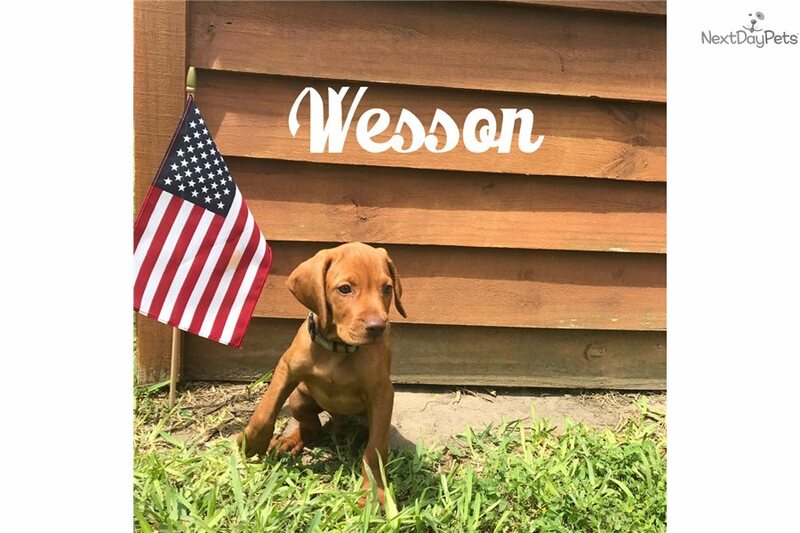 This Vizsla nicknamed Brown Boy sold and went to a new family. 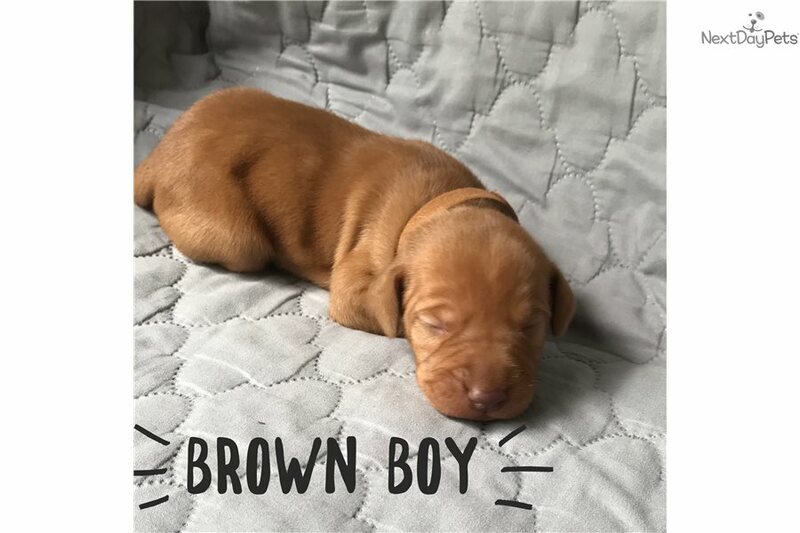 Brown Boy is ready to find his Fur-ever home. 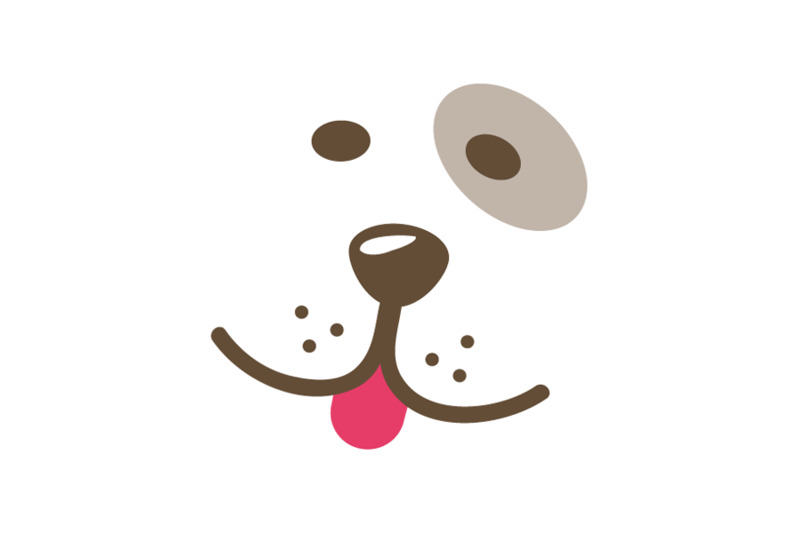 All puppies will be very socialized with people, dogs, and cats. They are raised inside with lots of love and care. Please contact me so I can help match your home to the perfect puppy.